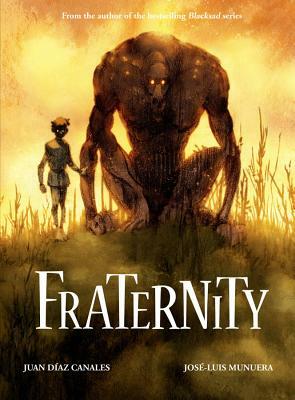 1863: during the American Civil War, the inhabitants of New Fraternity, Indiana, find themselves far from the front lines of the conflict embroiling the United States but still constantly under threat from it; food is scarce, deserters come to seek asylum, and a mysterious feral beast that walks on two legs prowls the forest around the town. The beast seems to have some connection to Emile, a feral child found a few years earlier who had been taken in by the townsfolk during simpler times. As their fear and paranoia grows, the townsfolk start to hunt the beast and turn on each other, with tragic results that threaten to undo all that they have been working toward.